A COURSE of action is being proposed to support the sustainability of a GP practice in Moffat. 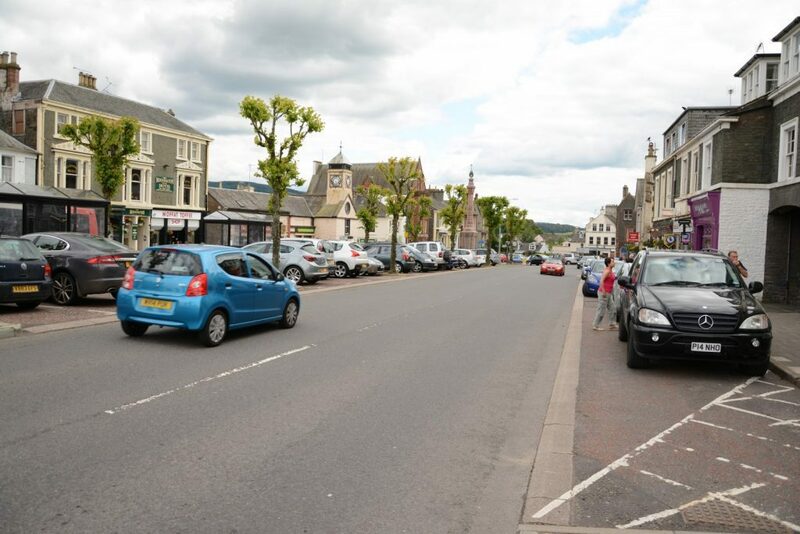 Dumfries and Galloway Health and Social Care Partnership (DGHSCP) took on the responsibility for the patients at Church Place Surgery in March last year after its partners retired, prompting a decision to merge the practice with High Street Surgery to create The Moffat Surgery. A report due before the Integration Joint Board on January 30 proposes the withdrawal of GP, Practice Nurse and dispensing services at the branch surgery in Johnstonebridge. The report also proposes a review of practice boundaries at Johnstonebridge to allow for alternative patient registration arrangements. A spokesman for DGHSCP said: “After the closure of the Church Place GP practice last year it has not been possible to staff a branch surgery in Johnstonebridge. “Instead, patients have been able to make appointments to see a GP in the Moffat surgery and have been supported to make alternative arrangements to collect their prescriptions. “While feedback from the local community has indicated that patients would prefer for the branch surgery in Johnstonebridge to remain open, the recruitment difficulties mean that this is not possible. “We do know from the community feedback we’ve had that most people have not experienced difficulty in making their way to the Moffat surgery. Gary Sheehan is the DGHSCP Locality Manager for Annandale and Eskdale. Explaining the situation, Mr Sheehan said: “A review of the practice boundaries will be undertaken over the coming weeks and we will ensure that people are kept informed of progress. In the short-term, Mr Sheehan is set to meet with members of Johnstone Community Council to provide an update on the situation and discuss future arrangements.